Final Audio Design (aka F.A.D. or nowadays simply Final) is a Japanese brand that has its roots back in 1974 with phono cartridges, turntables, amps and speaker designs. 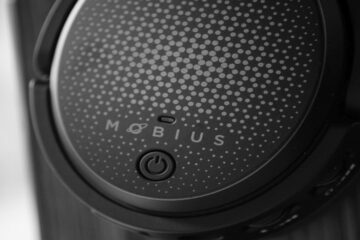 The development of headphones, however, only started in 2007 for the OEM brand S’NEXT under the head of Molex by most of the former team. Two years later the name Final Audio Design was brought back to release S’NEXT’s own products. By now Final is independently working on head- and earphones. I have to admit that I am not too familiar with the brand. I have rarely come across Final’s products. In fact, before receiving the Sonorous III loan I only had a single brief encounter with the Sonorous X. I remember that I enjoyed their sound but when I noticed the 4599 € price tag, I quickly removed them from my head. 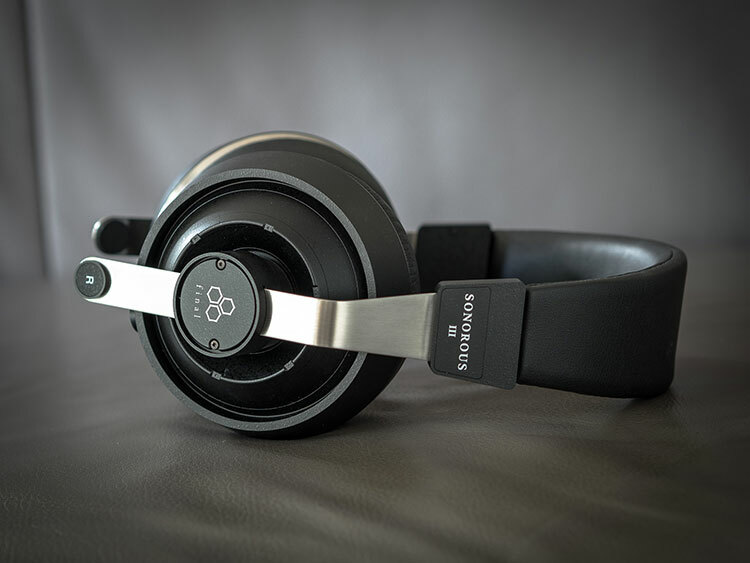 I agreed to receive a temporary review unit of the Sonorous III to have a fresh start with Final and to see what the brand is capable of in a more competitive range of headphones. The MSRP lies at 399 $ and thus falls into the ambitious mid-range category challenging strong competition. The bulky design of the large headphones needs quite a big box. There is not much space wasted yet it is still above average in size. The outside front of the box doesn’t impress me much. It shows what’s in the box, a set of dynamic over-ear Hi-Fi Headphones called Sonorous III by Final. This information comes along with a very lazy photo of the cans on a wooden surface with a white background. On the backside, you will find your usual summary of legal information and technical specifications that introduce you to the titanium driver and a somewhat weirdly named BAM mechanism for optimized air movement. 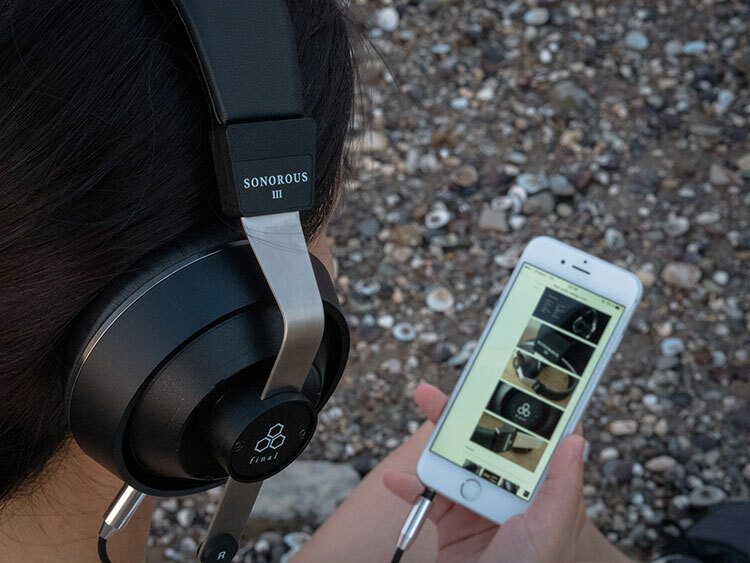 The Sonorous III headphones come in a sleek black design. It is as basic as it gets: a headband extends into two metal arms with hinges that swivel on three axes and allow the ear cups to adjust to most challenging head shapes. The cable is connected to both cups resulting in a perfectly symmetrical design. This also means that you will be checking which side is left and which is right every time you pick them up. As for design, I suggest you take a look at the pictures and decide for yourself. 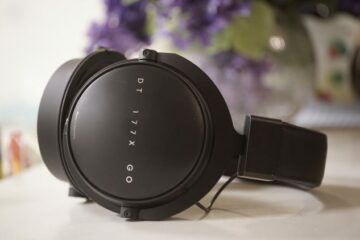 Personally, I am a sucker for all black designs with small details like the polished metal ring around the ear cushions or the thin-lined company logo on the side. While I think that these look good, I am very disappointed that there is absolutely no possibility to fold them up or even turn the cups by 45 degrees to save up space in a travel bag. So, unfortunately, the Final Sonorous have to stay at home most of the time due to inconvenience. 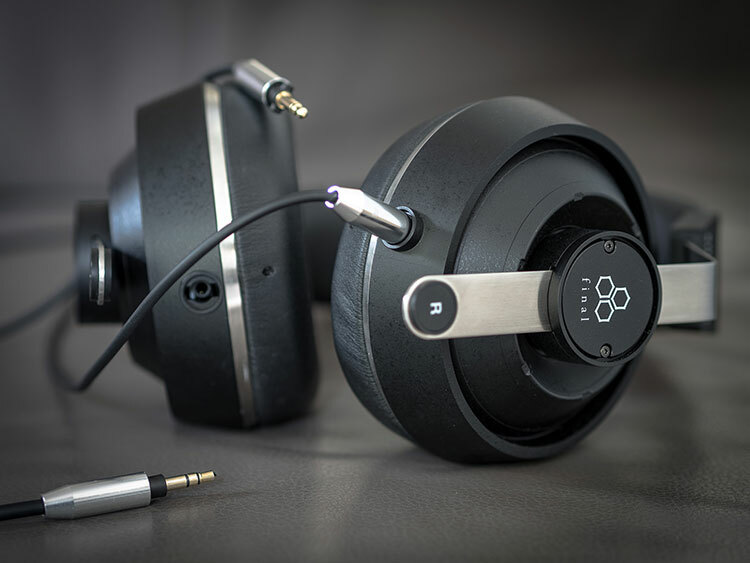 Most solid parts of the headphones are formed out of acrylonitrile butadiene styrene – or in short simply ABS. What this means is that it looks like metal but still feels like plastic. It’s a very high-quality plastic, despite being available in different forms it is known to be very sturdy. I think this is a great choice of material for headphones because it doesn’t feel as cold as an industrial metal design, nor does it feel fragile. I didn’t test it but I expect ABS to not scratch easily either – at least my fingernails left absolutely no visible trace. The surface does have a rough coating and it takes a bit away from an otherwise smooth and elegant look. Depending on the angle of which the light shines upon the housing might appear spotty and I thought it was dirty at first. This design choice emphasizes functionality over looks and I can happily live with that decision. The ear pads are removable and user replaceable. The manual won’t let you know how it’s done but instead refer you to S’Next’s homepage. I couldn’t find instructions on their homepage either but managed to find their official YouTube page (@finaulaudiodesign) with a video guiding you through the installation. I have to admit that I absolutely love the cable! It is quite probably the best I have come across yet! It’s flexible without memory and the soft rubbery surface feels amazing in the hands. Connections on both sides and even the y-split are done with shiny chrome parts that go well with the other accentuated details of the headphone. Thickness is just right for a cable of 1,5m length. It feels sturdy but always hangs down straight when the cans are worn. To remove the cable you just need a small twist to pull them out of their secure locking mechanism. As far as I can tell, the build is identical to their smaller brothers Sonorous II. The difference to any other Sonorous is also quite small, for example, the IV only has a black logo print instead of a white one. This is not to say that the design of Final’s headphone line-up is lazy but throughout high quality. The solid build does come with a rather hefty weight of 410 grams. Weight is distributed nicely, though, so never have I felt any discomfort on my head. Clamping pressure is not very hard, I could move my jaw easily without any discomfort. I wouldn’t even mind a bit more pressure, too, as a tighter fit would have increased isolation and bass oomph, but I do have a rather thin head so I think the clamping force is just right for most. However, I do think that the quite large and circular ear pads are not as comfortable as they should be. In no way are they as poor as with Ultrasone HFI’s faux leather pads, but they are also far from the high-quality memory foam pads that we’ve seen being used on Philips Fidelio. My main criticism comes from the pads being circular and huge overall. The pads are overly big yet my ears touch the top and bottom of the inner circle anyway. I wish Final would have gone for an oval shape instead. The padding does have a very smooth faux leather texture and it feels nice on the skin. I don’t want to sound like I was complaining; my purpose of criticism is to express my wish of an even better solution. The Sonorous III feature an absolutely minimal and functional design with a very solid build quality. The ‘phones won’t flash you or catch anyone’s attention among a table full of large cans. But I don’t think that’s what Final was aiming for. It is modesty it portraits. I have been reading reviews on the Final on the internet and must say because of your comprehensive and practical approach to the review I found your review to be incisive and informative. In future I now know to miss out the usual suspects and go straight to Headfonics for reviews of headphones as I can trust you for the relevant details.